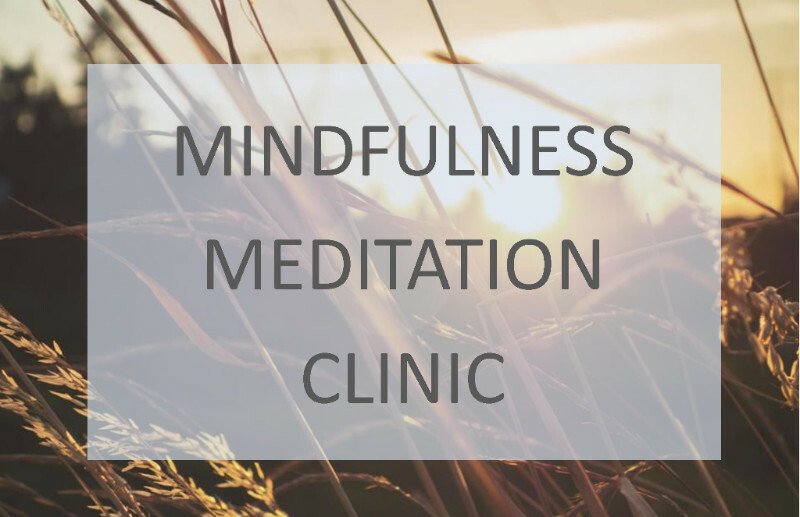 This mind-body method has been proven to significantly improve health and quality of life for patients with illnesses that are caused or made worse by stress, including obesity, type 2 diabetes mellitus, hypertension, pain and fatigue syndromes, mood disorders and many others. It has also been shown to decrease complications in cancer treatment, surgical procedures, and improve pain in both acute and chronic pain disorders. It has been shown to also improve attention, increase creativity and provide greater cognitive flexibility.